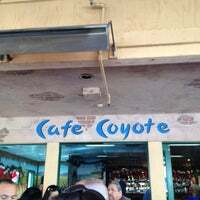 Excelente lugar. Todo lo que pedimos estaba bueno. El agua de horchata muy rica. Antonio nos dio el mejor servicio de todo Old Town. La comida mexicana está muy bien. Buen ambiente y tienen tortillas recién hechas. 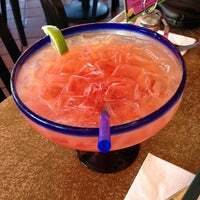 best margarita! we shared a guacamole and el rey...it was way too much for two people...very tasty, friendly service,very good price and grande margarita f or only 12.75! would definitely come again! 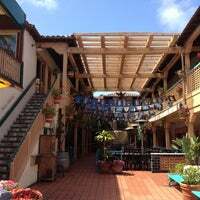 Located in the heart of Old Town San Diego, this restaurant is surrounded by other Mexican restaurants, but don't be fooled. 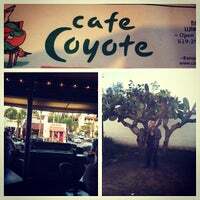 Cafe Coyote is by far the best. Best food, best drinks and best service. Ordered the Chile Colorado plate. Very tasty, not too filling. 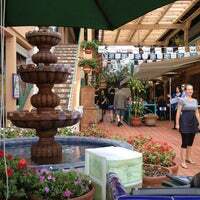 Service here is great; waiter was timely with food. Complication with margarita earned us free flan, tasted like cheesecake! Wow this place is awesome! I came with some friends for Taco Tuesday. The tacos are like $2 to $3 each which isn't bad for the quality you get. There was plenty of meat and fixings in there. The queso dip strays from your typical cheeses and offers up a really light, slightly jalapeño tasting delight. Don't forget to ask for home made tortillas to dip (vs. chips). Mario's the best server. We've been coming to see him for a few years. This is a must stop when we visit San Diego from the east coast. The food and drinks are the best! The carnitas were amazing! Crispy skin, well seasoned and served with homemade tortillas! The wait can be long so call for reservations Id possible. The wait is worth it though! Ask for Juliette for your server. She rocks and is super nice. She never rolled her eyes when I was ordering. I'm lactose intolerant and she was super understanding. She need a raise. 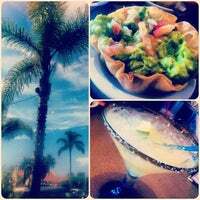 Delicious margaritas and cheap but tasty Mexican food! The fries are in not served on the side of the California burrito. The chicken flautas are excellent. If you order cafe salad instead of beans and rice, get it with the Mexican dressing. I had the flauta plate & my husband had variety plate (taco, enchilada, & chili relleno). Both had an AWESOME smokey chili flavor. Atmosphere's great & lots of seating space. Like stepping into a giant Mexican stereotype. Fun place, mariachi band, HUGE margaritas. Not the most authentic experience but definitely fun and satisfying. oh my gosh this place was the best!! everything we ordered was delicious and will certainly go again!!! i had the red white and blue margarita and it was soooo good. 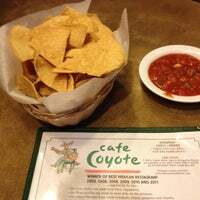 Great chips and salsa! Their spicer homemade was great too! Enjoyed the Pollo a la crema was very good! 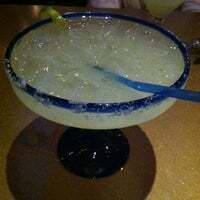 Great Cadillac Margarita! AMAZING food and even better customer service! We got many things taken off our bill because our waitress said she got too busy. We didn't wait any longer than anywhere else! Thanks Yesenia! Wow! This place is awesome! Fish tacos were awesome, burrito was gigantic! The Salsa, the best I ever had. The flan! Crazy good! Taco Tuesday is a great day to visit. Awesome tacos and great service. You have to have a churro after dinner, so yummy. San Diego has the best burritos. 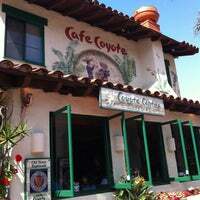 Cafe Coyotes carne asada was no exception. 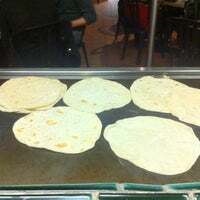 Order some handmade tortillas for your appetizer. Great menu and delicious mexican food. They have a good selection of Margaritas. The prices are moderate and the portions are big. Pair the skinny margarita with al pastor, carne asada, and shrimp tacos on Taco Tues and you've got ya'self a good time. Just saying! 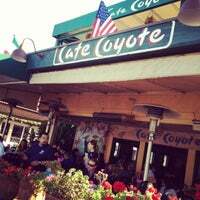 Best food in San Diego's old town district! Always fresh great drinks and awesome patio! 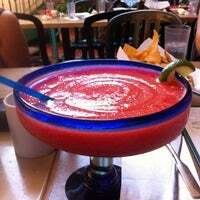 Great, huge margaritas, awesome nachos and delicious shrimp and fish tacos. The bartenders were great! Super long wait on busy days. Don't order the street tacos, get a protein bowl or a tamale and you won't be disappointed. If you talk to the right people you'll get a free cheese quesadilla every time you come. EVERYTHING is good. 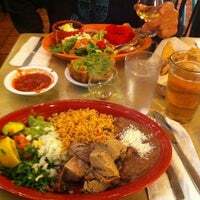 My favorite is the carnitas! 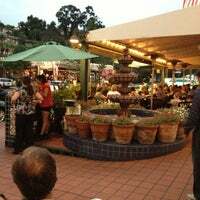 The atmosphere is great, the service is fast, and the food and drinks are amazing! This is the best Mexican restaurant in the USA. Everything is great and their on the spot tortillas are awesome. Above average, but has that 'tourista' food feel of old town. My carnitas were tender, but lacked the bark of superior carnitas. The Naga Dragon Salsa was hot, but not the barn burner I expected. 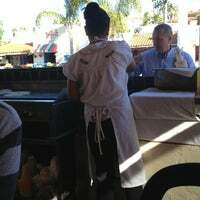 The service was great, however the fajita beef burrito was ALL mushroom little grilled bell pepper, and 3 small bites of beef! Would not have that again. Best burritos ever. It's just melts in your mouth. Klasse Taccos! Unbedingt die 4 scharfen Salsas probieren! Very Hot!! Ask for your favorite song! Have fun! 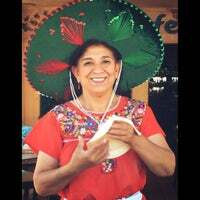 Traditional Mexican Food in the Heart in Historic Old Town Family Owned and Operated for over 27 years! Voted Best Mexican 10 Years in a Row! "Muy sabroso, mucho mejor que muchos lugares del DF." "So amazing! I ordered The Whole Enchilada, A Baja Fish Taco and a hard carnitas taco. It was DELICIOUS! Don't forget the beer to wash down the tequila shots either! 👏👏👏👏👏 5 claps girl!!!" "No olviden buscar las tortillas de sabores (chocolate, canela y fresa) son deliciosas!" "So cool want to come back when they do the evening tours. 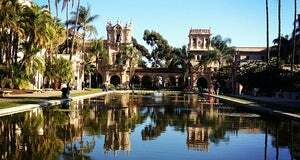 So much history for San Diego. A must along with the Cosmopolitan Hotel." "No chimigangas ... No bueno!"